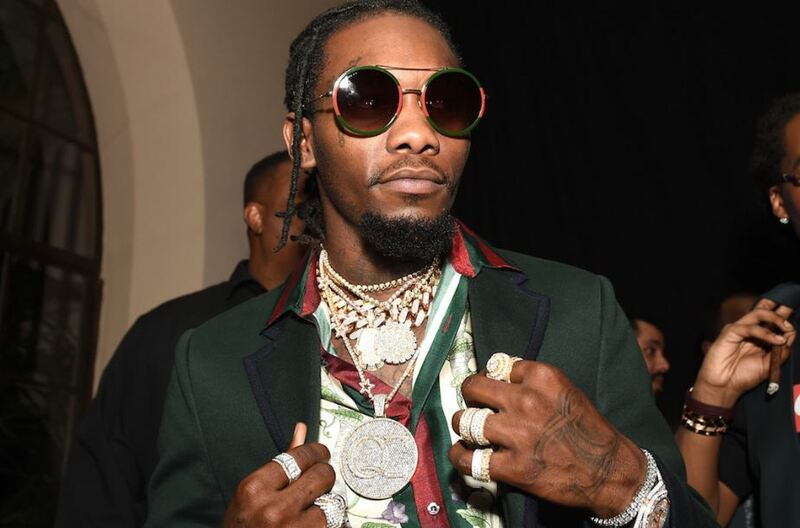 From gold hip hop pendants and chains to iced out bracelets and watches, here’s everything you need to know about hip hop jewelry! What’s the first thing that pops into your mind when you think of hip hop music? Kanye? Jay-Z? The bling? 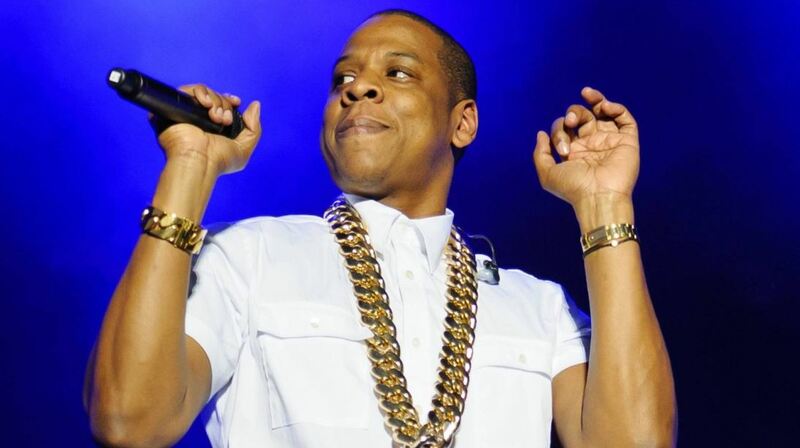 More than the music or artists, hip hop culture is well known for its excessive, flashy jewelry. 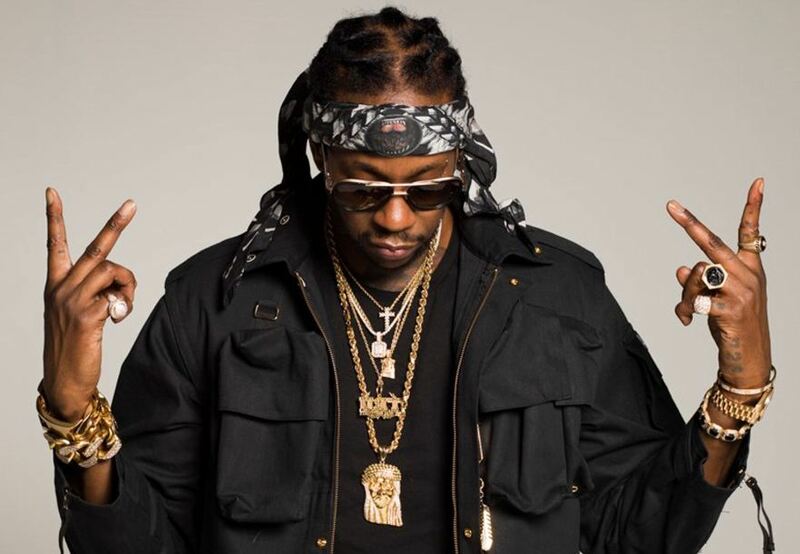 From Waka Flocka Flame’s $150,000 Fozzie Bear Chain to Lil Wayne’s $150,000 gold and diamond encrusted teeth, their splurges are always the talk of the town. 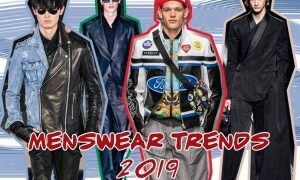 So find out more about hip hop fashion jewelry, its history, and the different types of hip hop accessories below! Hip hop music has always been about the artist’s struggles, life stories, experiences, emotions and oppression. Atleast it started out that way. No clue what artists these days rap about. Yes I’m talking about you, Kanye West! 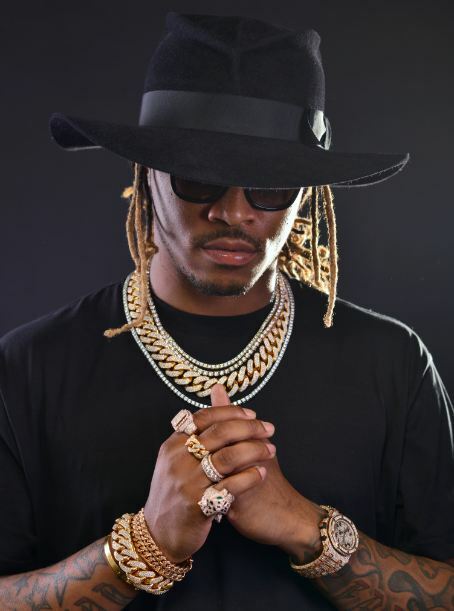 While the jewelry these rappers don (or should I say flaunt) symbolize their status, power and wealth, it’s also a way of showing everyone how they overcame their struggles and are here wearing $1500 accessories. So it’s not just for aesthetic or looks, to them, it holds so much more meaning and value. A reminder of what they’ve achieved despite all odds. 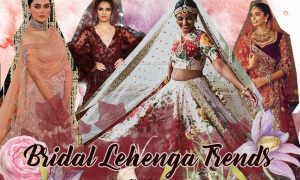 This show extends beyond jewelry – to their cars, homes and lifestyle and becomes a culture that inspires others to live this way, too! But who can complain when hip hop jewelry looks so cool and has such rich culture to boot! 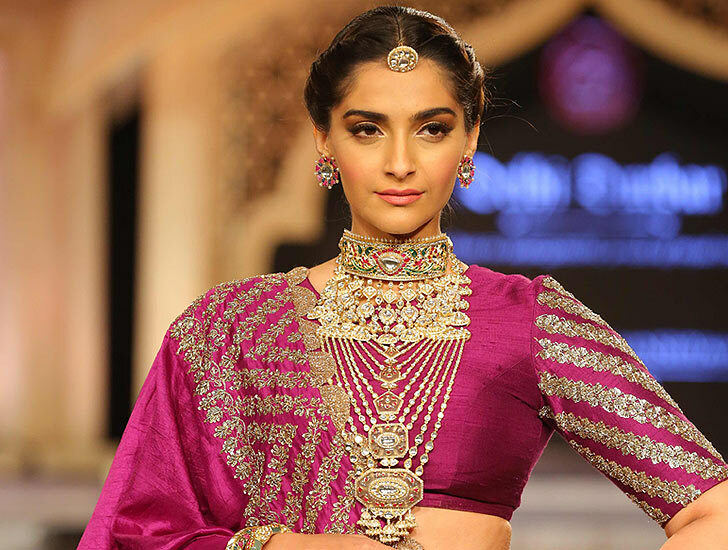 Ever since the hip hop genre originated in 1970, jewelry has been a big part of its culture. And from the beginning, it was used as a way to represent wealth and status. This style of music was publicized by DJ Kool Herc. And the excessive accessorizing was popularized by Kurtis Blow after he posed for his album cover wearing layers and layers of gold chains! By the late 80s, hip hop music began to be considered a part of mainstream music. As the genre grew, so did the bling! 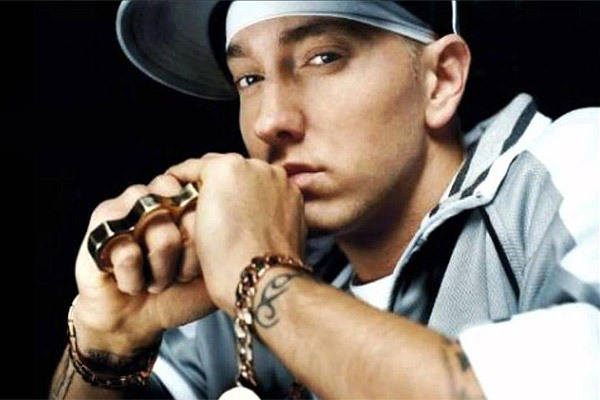 Rappers wore everything from the famous rope gold chain (that artists like Chris Brown & Wiz Khalifa wear to this day) to four finger rings (that Eminem wore), which we sadly don’t see much of anymore. And with time, more and more artists became a part of this style of music and it wasn’t a genre just for people of color. And the culture & jewelry evolved. 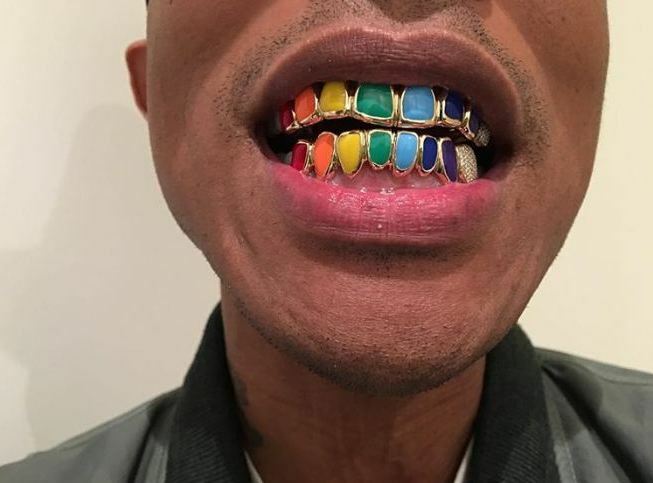 Artists like Nelly and Lil Wayne donned grillz, which is a piece of jewelry worn over the teeth! 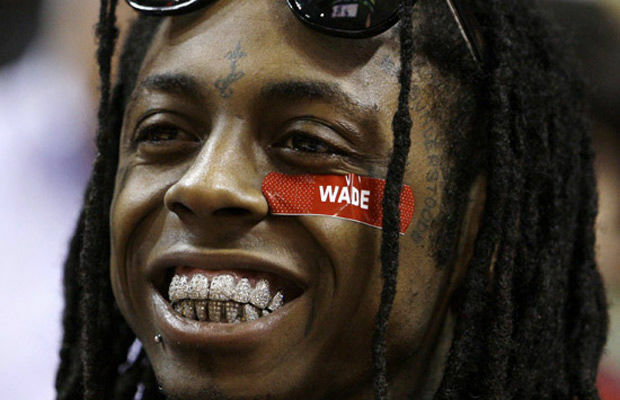 And most rappers began to wear customized and personalized jewelry with their names or logos on them. 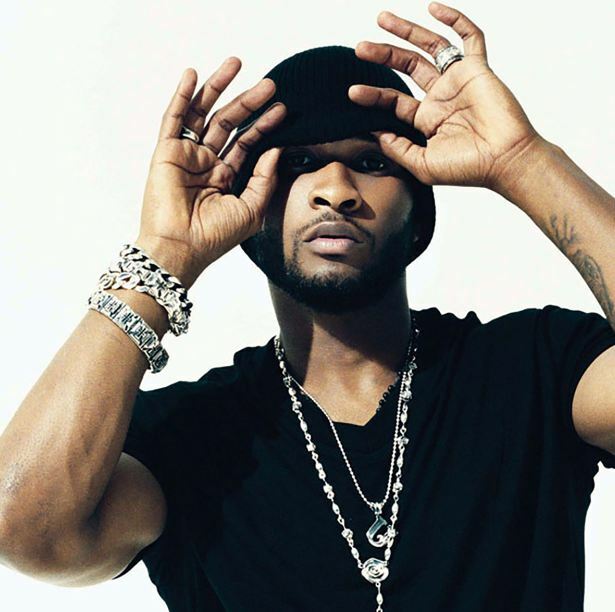 All thanks to some of the biggest hip hop jewelers like Elliot Avianne, Gabriel Jacobs and Ben Baller. 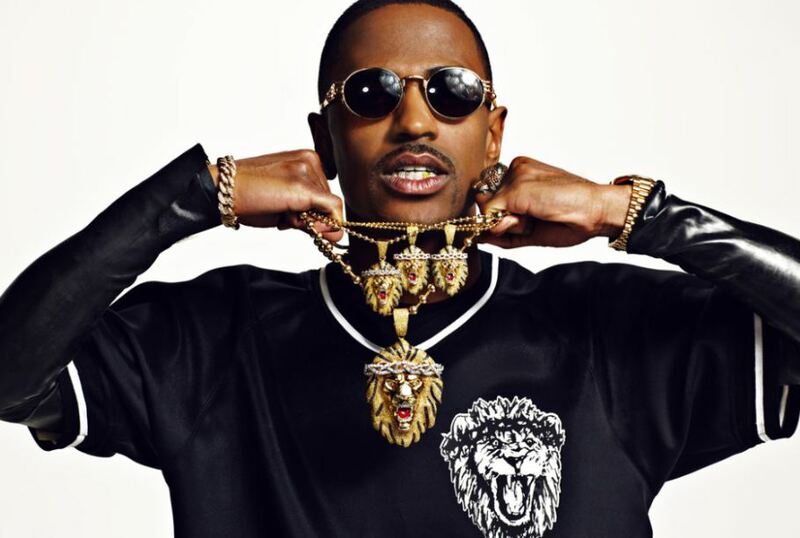 From gold plated to iced out jewelry, check out the most trendy types of real hip hop jewelry down below! Urban jewelry is nothing but street wear or street jewelry. This includes simple rings, pendants, bracelets, and thin chains, which are often layered with bigger chains. 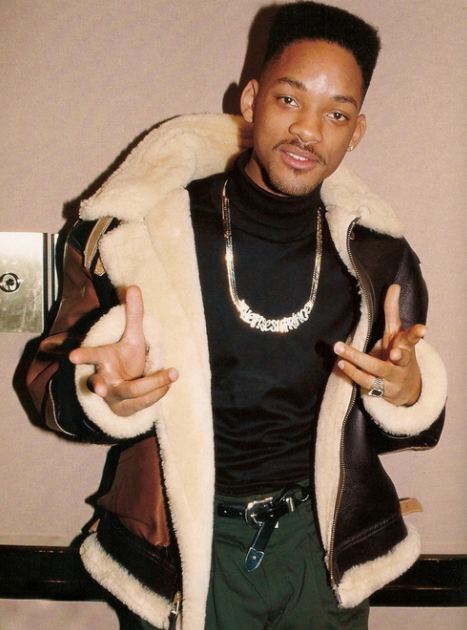 It could also be a simple sparkly necklace like the one Will Smith rocked during his Fresh Prince of Bel Air days. These simple pieces are great for everyday looks and also for when you want to layer with other hip hop fashion jewelry and go all out! 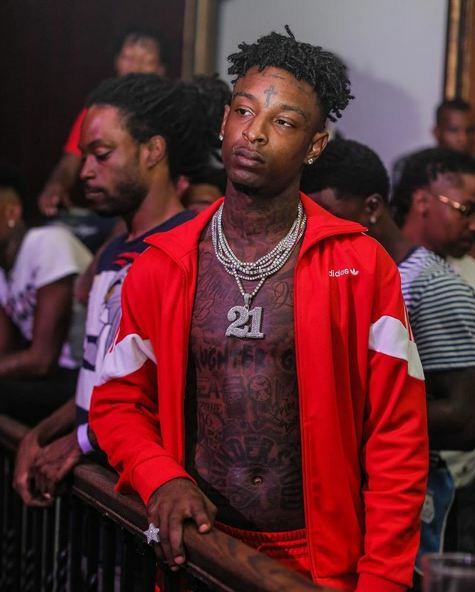 Rappers love nothing more than layers and layers of expensive, chunky jewelry. Although they each have their own style and preferences, one thing they all have in common is gold chains with massive pendants. And when I say massive, I mean massive. 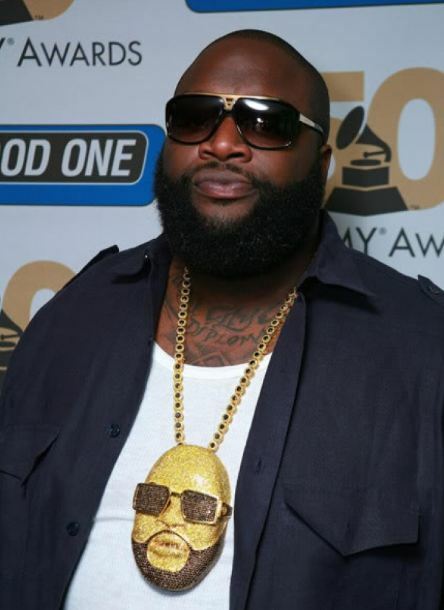 Think Rick Ross’s giant diamond and gold pendant of his own face! 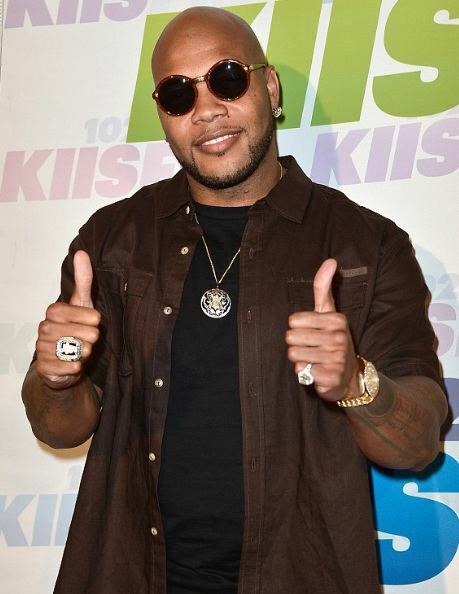 Rap stars also love to wear double, three or four finger rings, wherein the rings are all attached together. Wanna look and feel like a total badass? 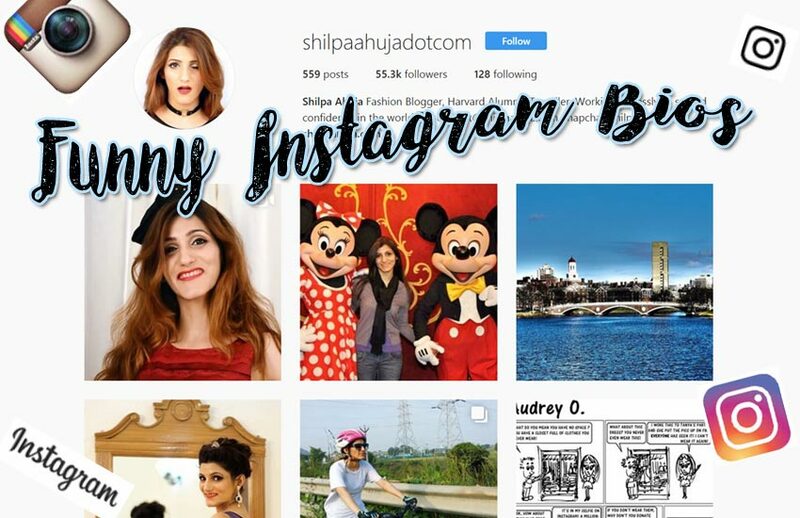 Well, here’s how to do it with style! Wear rings, bracelets and chains with dollar signs, lion heads, crowns, skulls and guns. 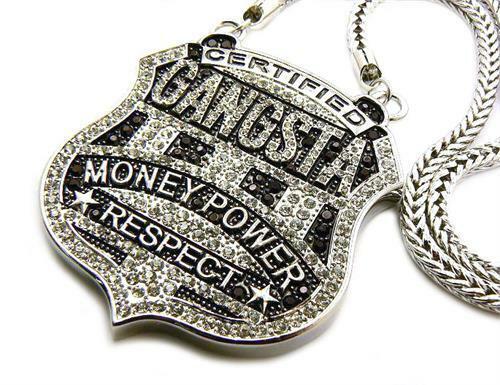 Also, gold nugget rings, grillz and pendants that literally say the word ‘Gangsta’ is super popular in gangster jewelry. 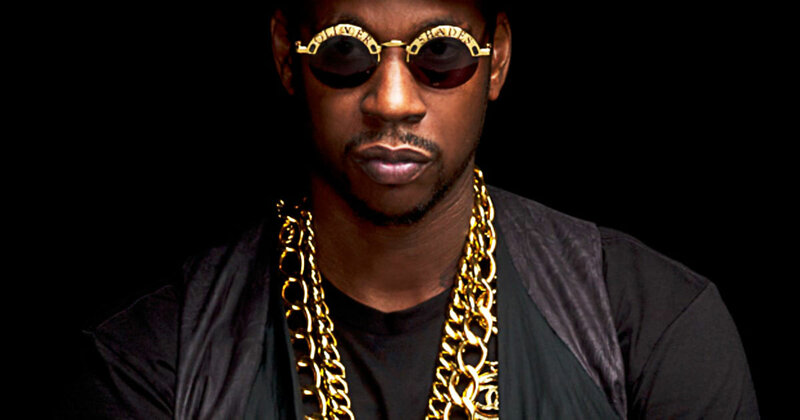 If you’re someone that likes to rock hip hop jewelry on a daily basis, these gold plated accessories are your best bet. We all know gold is one of the most durable metals out there. Unlike costume jewelry, gold won’t fade or rust. But investing in one isn’t so cheap. 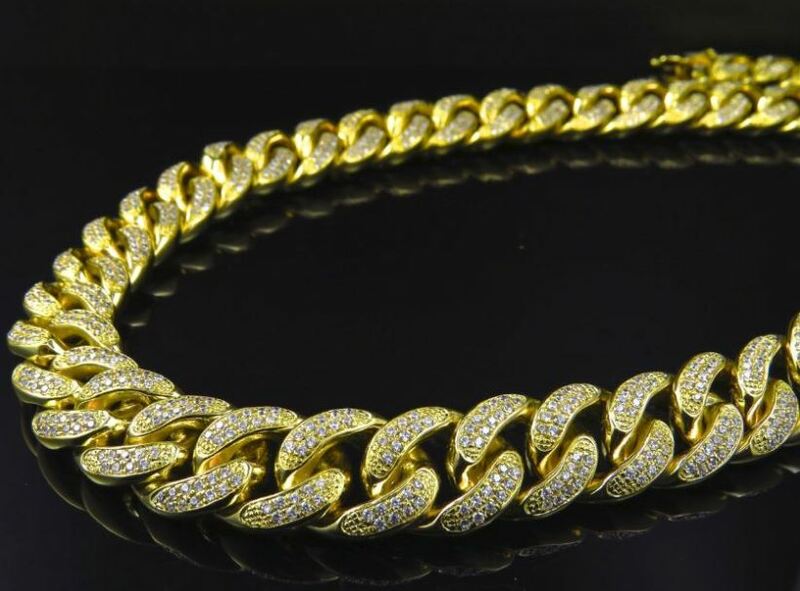 So gold plated hip hop jewelry is your best option as it is cheaper in comparison to gold filled jewelry. White gold is generally a mixture of pure yellow gold and other metals like silver, zinc, copper, palladium and nickel. Because of this they’re silver in color with a slight yellow tint. It’s not the most durable but it is a lot cheaper, making it perfect to wear occasionally. White gold hip hop jewelry is more popular among women. Pure silver alloyed with copper to make it harder and stronger is called sterling silver. As you can imagine, it’s extremely durable and good for rough use. Bracelets made of this metal are popular amongst men’s hip hop jewels. Probably the cheapest material, stainless steel jewelry is a great option if you’re on a budget. Try matte stainless steel hip hop jewels. 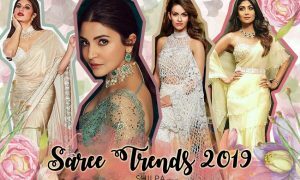 They may not have the bling but they sure have the style factor! 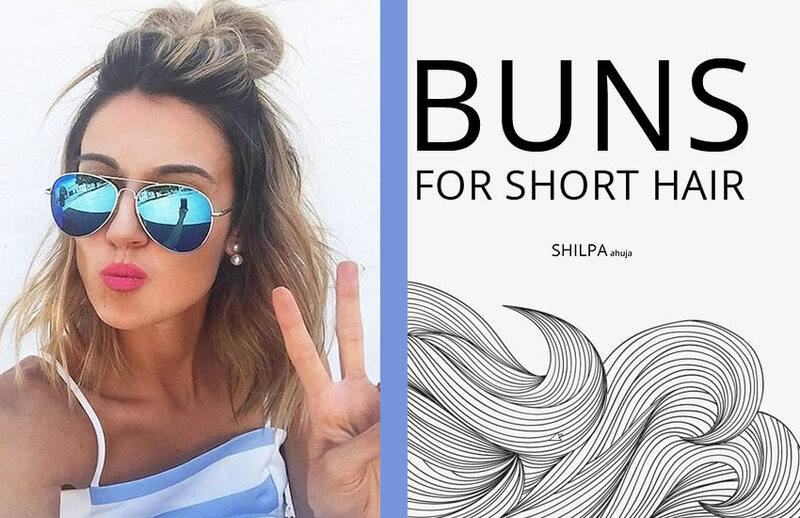 Perfect for when you just want to try a new crazy style without the long-term commitment! 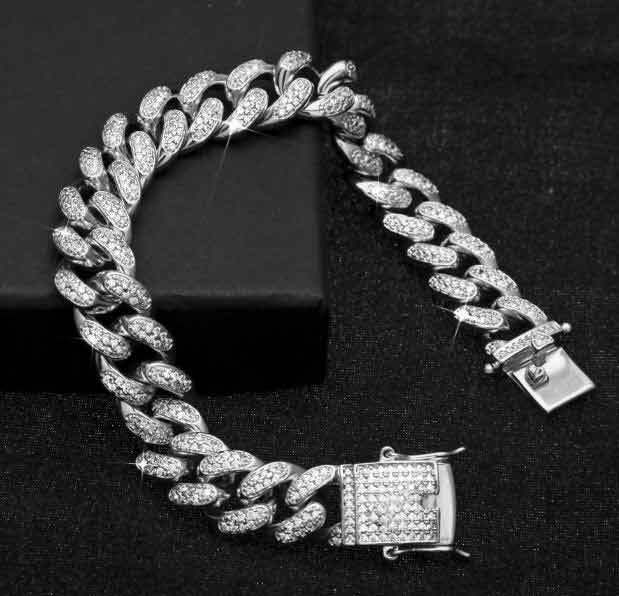 In the world of hip hop and all things bling, pavé diamond jewelry or those in which many stones are set close together are commonly referred to as iced out or icy jewelry. 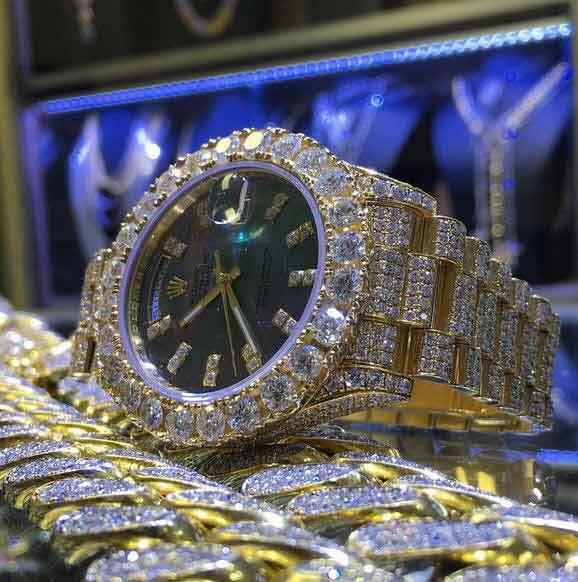 They’re some of the most expensive and most popular types of hip hop bling among rappers and celebs. With their high-shine and sparkle, this style would look good on any type of hip hop jewelry pieces from chains to rings. These are a must-have for every hip hop fashion lover out there. From byzantine and figaro to cuban, rope and box, there are many types of hip hop chains. And they’re available in various types of finishes and metals. These chains can be worn on their own or with some flashy pendants! Pendants are a huge part of men’s hip hop jewelry. They love having ink all over their bodies and bling hanging off their necks. 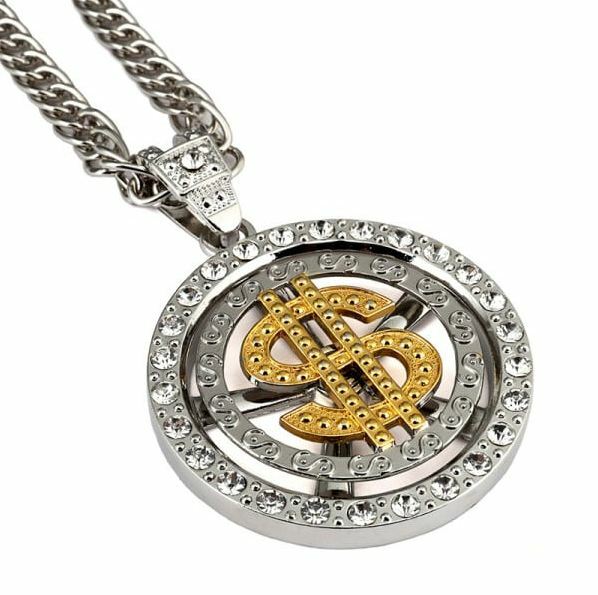 The most popular custom made hip hop pendants are Egyptian themed, cross symbols, coins & bills, initials and phrases. 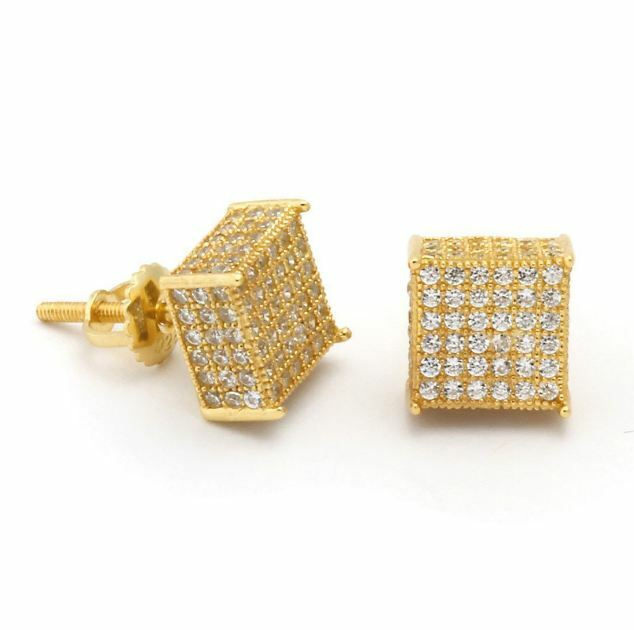 3D cubes, gold buttons, huggie hoops and spiky studs are extremely popular in hip hop earrings for men. 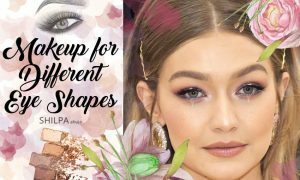 For the women however, large gold bamboo hoops in various shapes like diamond, square, rectangle and good old circle are popular. Sometimes, mismatched earrings – a hoop on one ear and a stud on the other are worn. If you’re ever unsure about how to pair your custom hip hop jewelry, all your problems have been solved! These sets do all the work for you as they come with matching bling chains, pendants, rings and what not. Some sets even have a bunch of short and long hip hop necklaces that are not necessarily matching but go together. 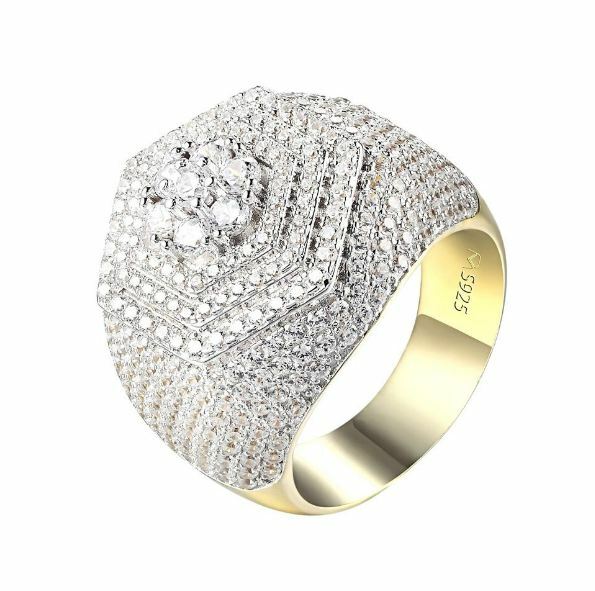 As for rings, g-link, double finger, nugget and iced out rings are popular. 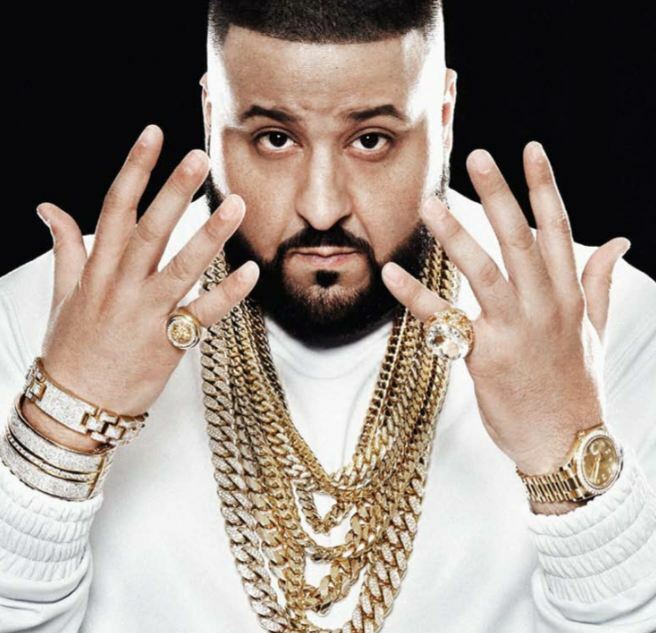 Apart from those, jumbo rings with lion or skull heads and huge gems on them like the one DJ Khaled always wears are popular. 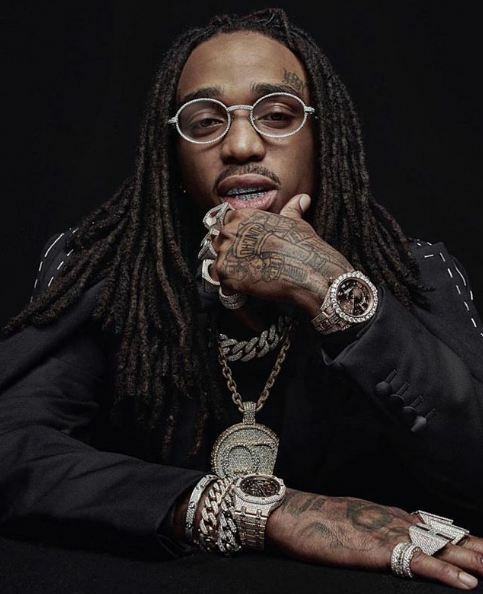 Watches where you can’t see the strap or chain because they’re completely covered in diamonds are what all the influential artists and celebs sport. And more often than not, even the dial is covered in diamonds or other precious stones! These iced watches are often worn with chain link bracelets on the same hand. And if you wanna be as cool and quirky as Tyga, wear two watches together! 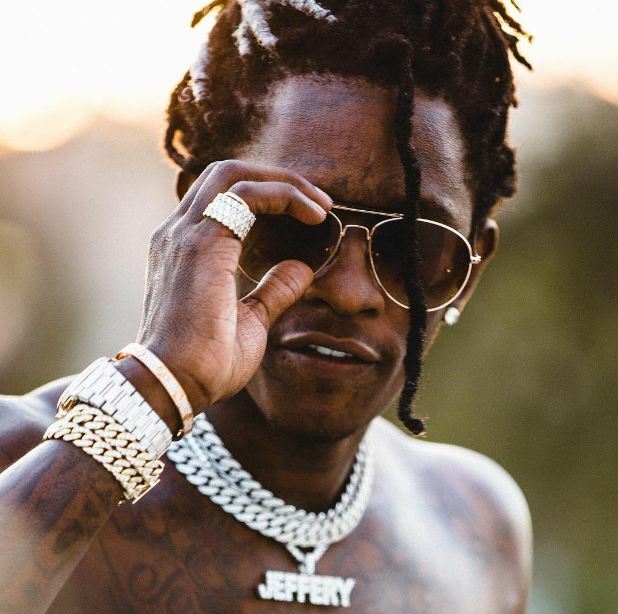 Iced out hip hop jewelry is undoubtedly the most coveted. 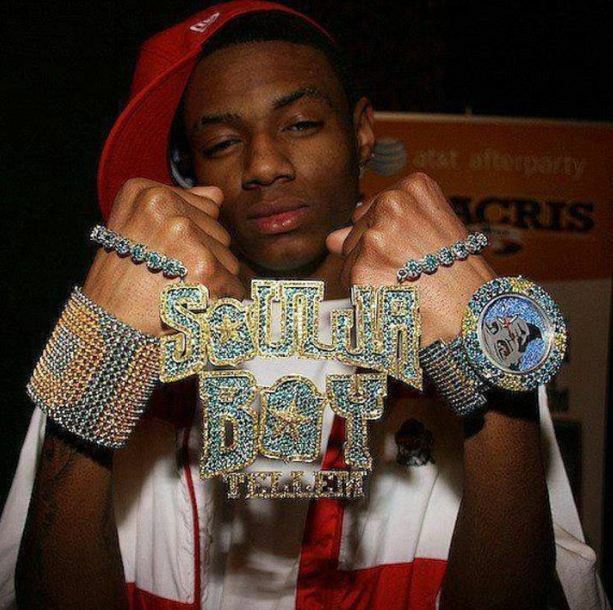 But if you find regular icy jewelry to be a bit boring, try different colored diamonds such as blue, black or red like Soulja Boy does. These would look awesome on rings, pendants, earrings, bracelets and even glasses! Yes, you can customize and personalize your own hip hop jewelry to make a cool statement! Whether it’s a pendant with your name or nickname on it, a combination of your favorite metals, or encrusting your hip hop jewelry with your birthstone, the options are endless! 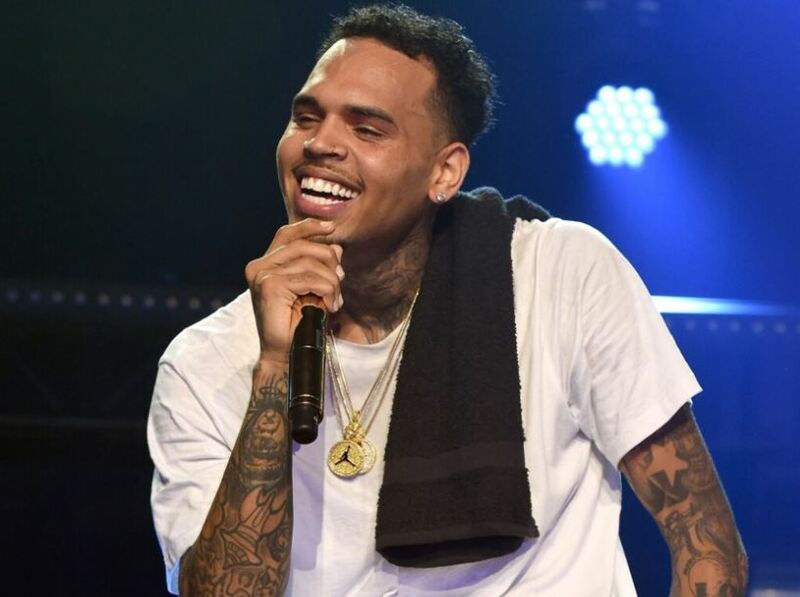 Find inspiration for hip-hop accessories from popular celebs and pop culture right here! 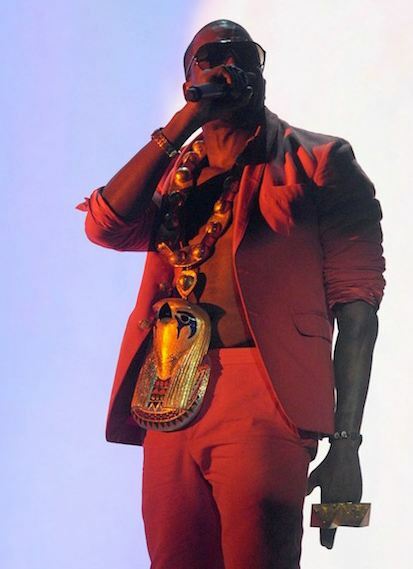 Kanye West’s giant Egyptian pharaoh-inspired pendant. 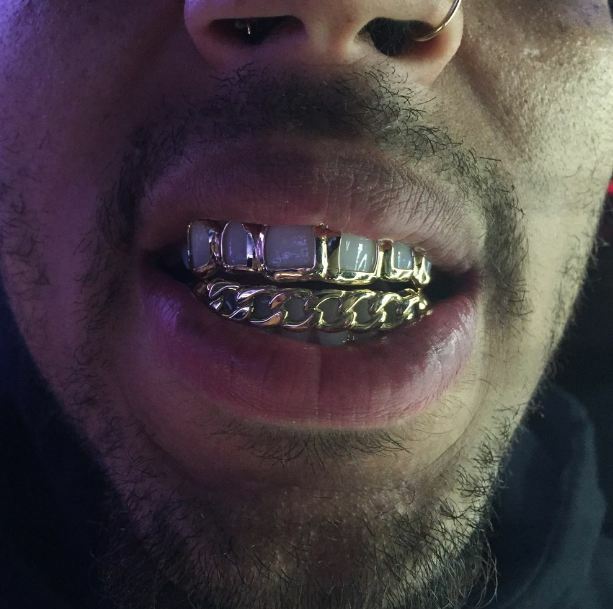 Chris Brown’s chain link gold grillz! 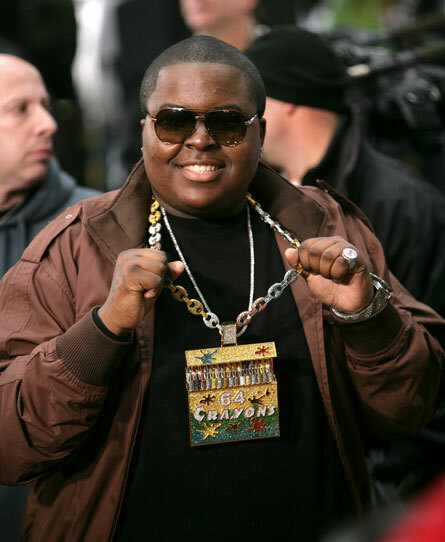 Sean Kingston’s quirky crayon box gold pendant. Lil Uzi Vert’s 100 carat Marilyn Manson pendant with a spiky diamond chain. 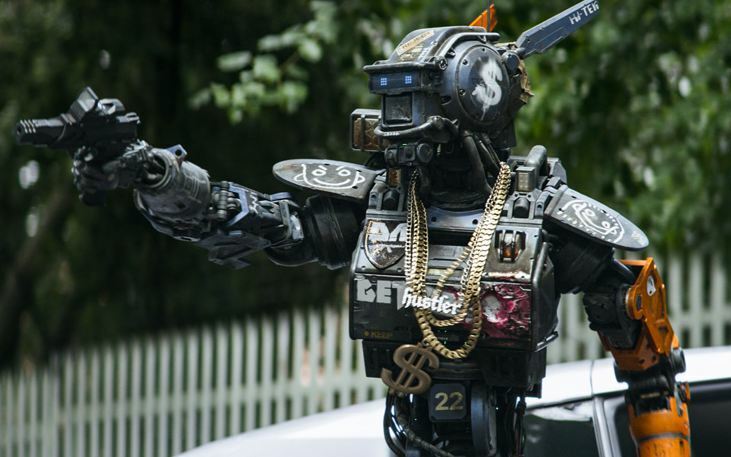 Chappie, the bot from the 2015 sci-fi movie’s hustler and dollar sign hip hop bling. 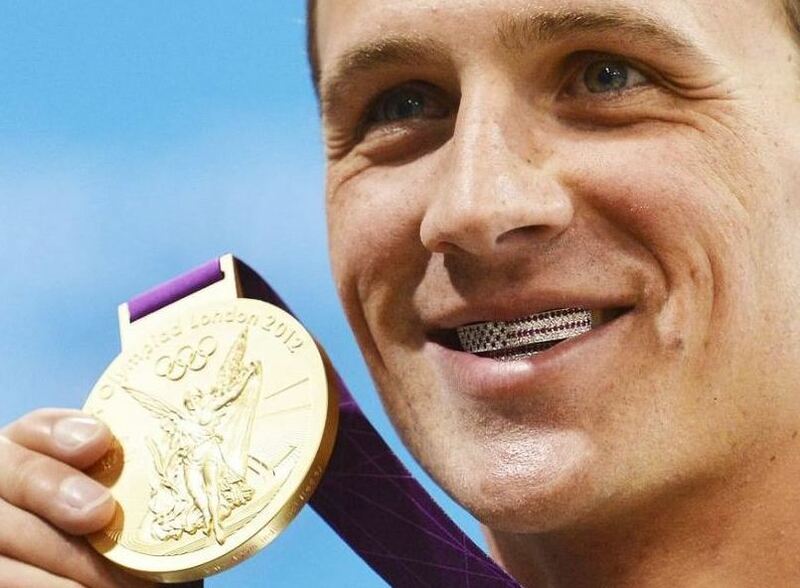 And Ryan Lochte, the american swimmer and olympian’s US flag grillz! 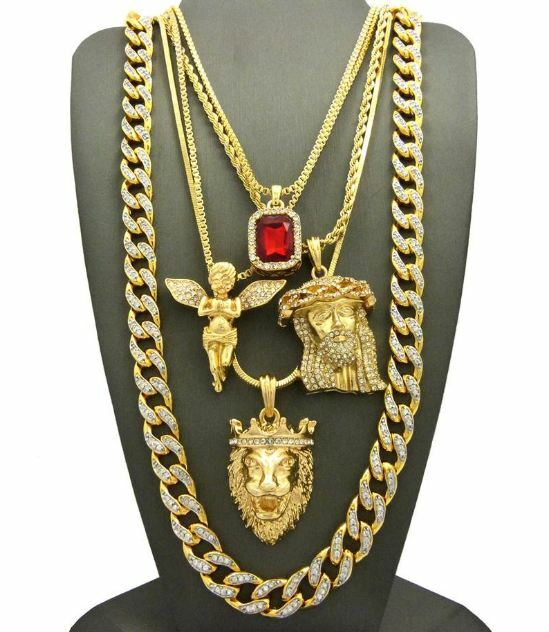 We all know how expensive hip hop jewels can get, which is why fake hip hop jewelry is a great idea. Sure, they’re not as durable as the real gold hip hop jewelry but if you’re someone that likes to change up accessories often or gets bored of them easily, these are great options. On the lookout for some trendy and cool hip hop jewelry? 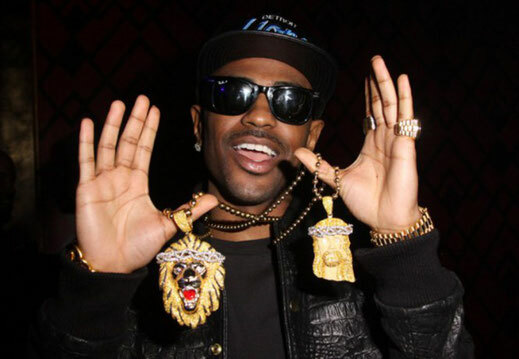 Check out this list of real hip hop fashion jewelry brands! So that was our guide to hip hop jewelry and custom bling! What do you think about hip hop jewels? 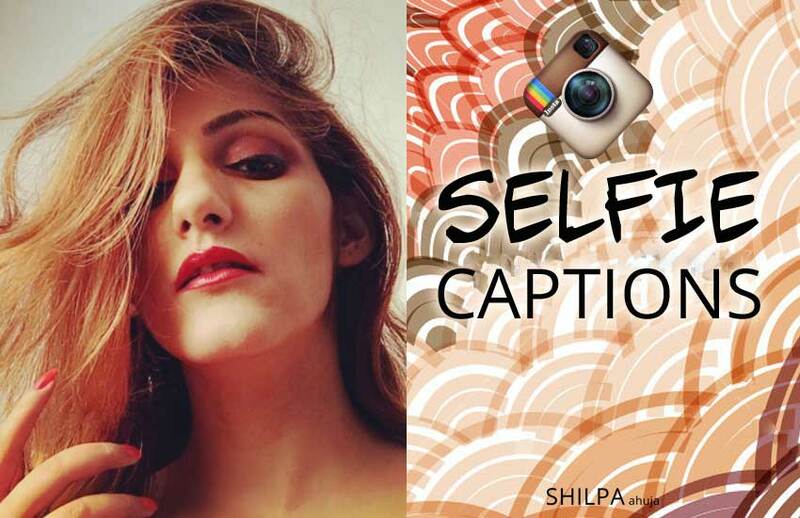 Tell us by tweeting @shilpa1ahuja! 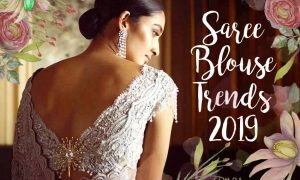 Loved this article! Write more like this!